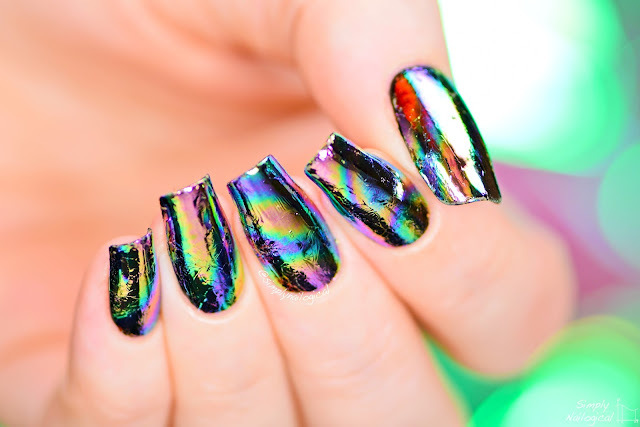 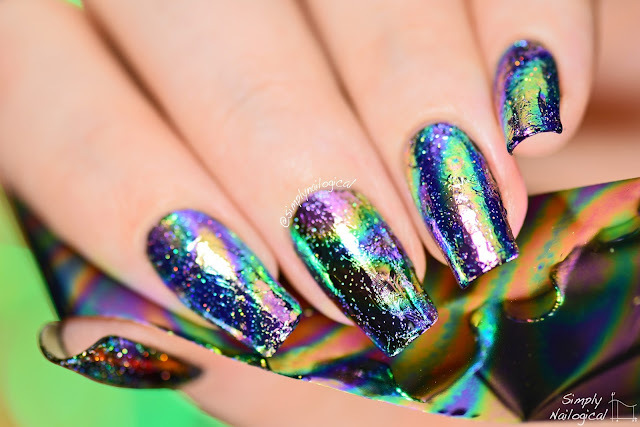 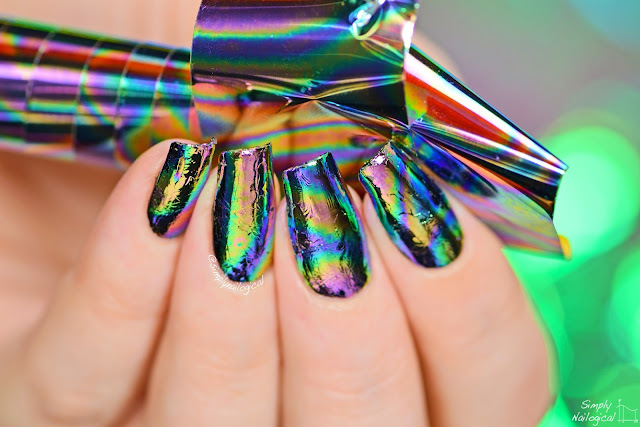 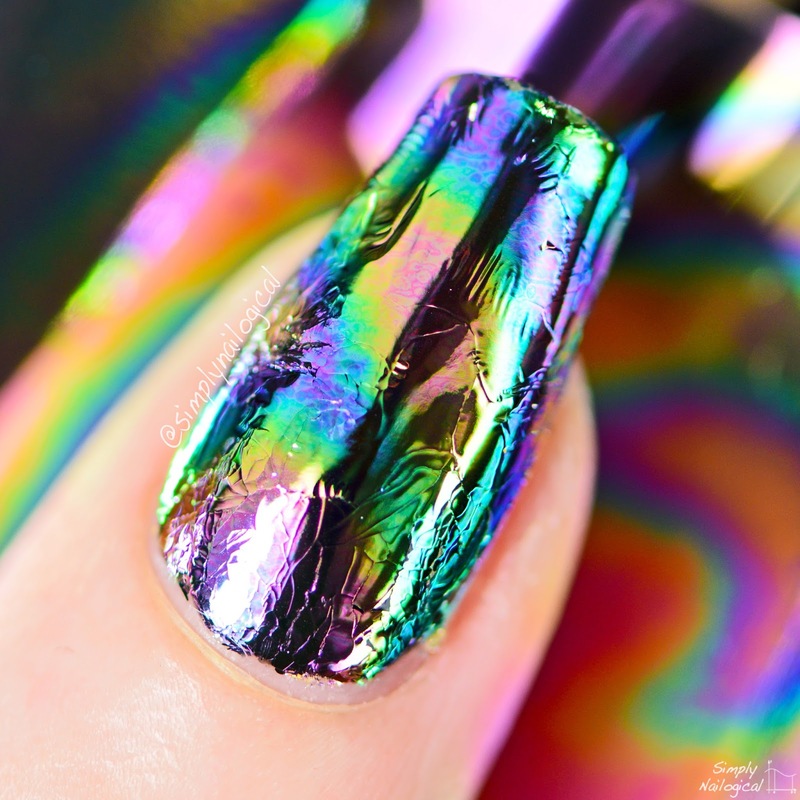 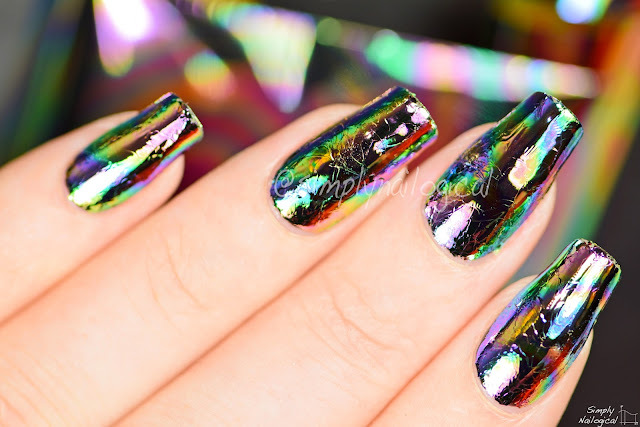 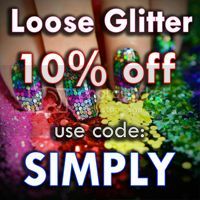 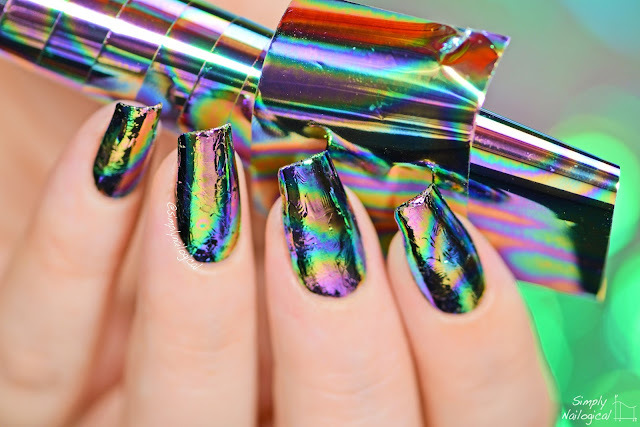 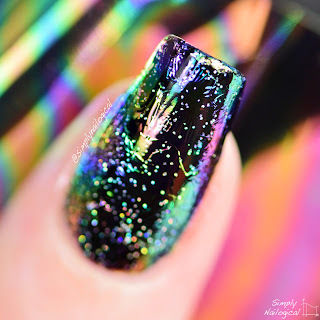 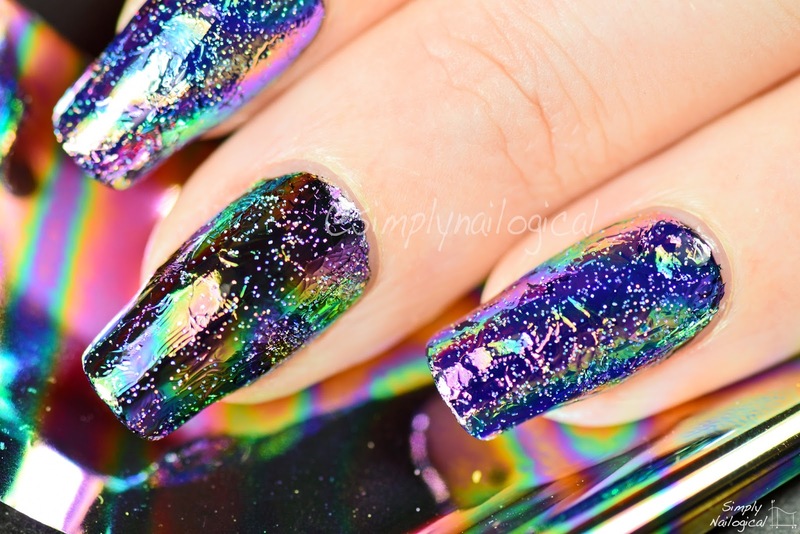 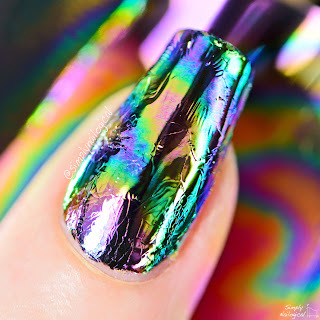 I've always had the strange desire to have a toxic-looking oil spill on my nails... primarily because rainbows. 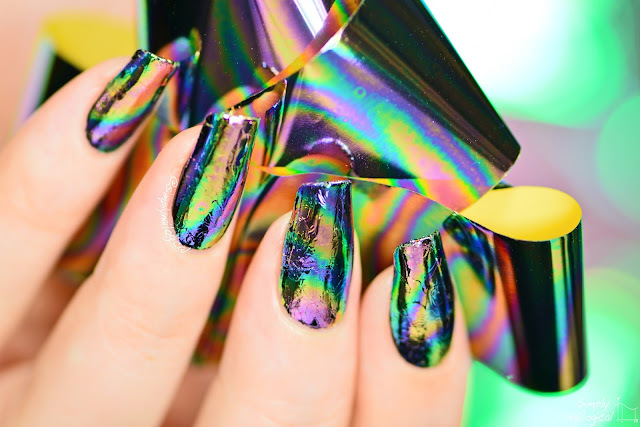 So I finally located some foils to do just that! 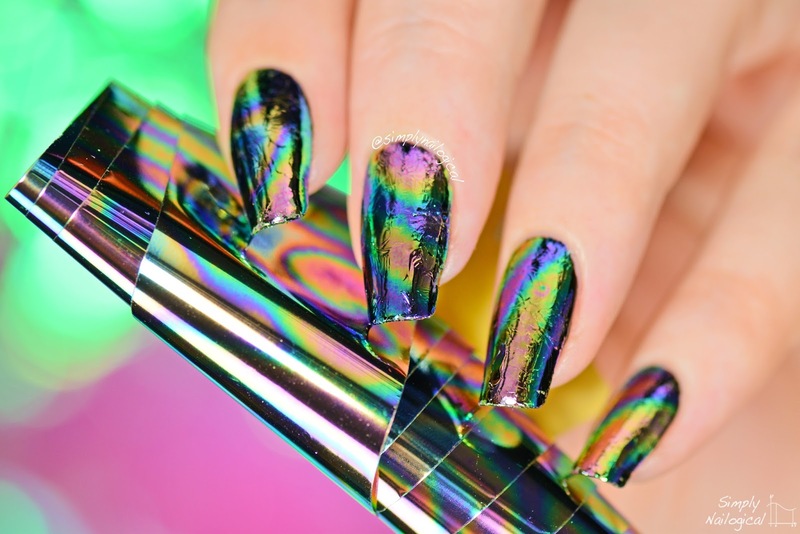 Check out the easy tutorial below! I watched the video on these the other day, they look great! 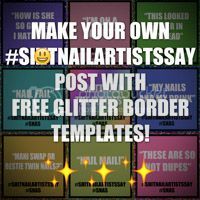 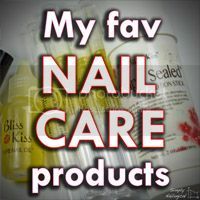 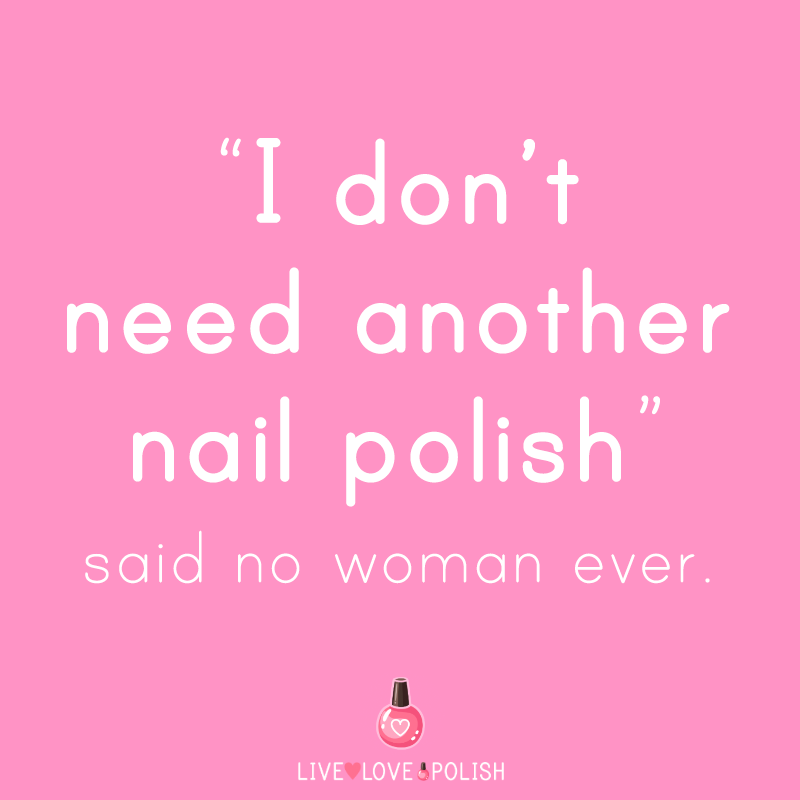 I'm glad you're still blogging about your nails, even though you don't get as many comments as youtube, instagram etc. 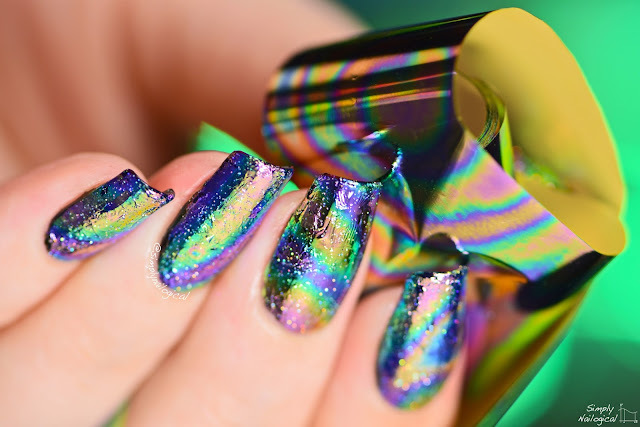 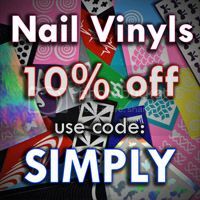 I like to have the option to read about these manicures and scroll through your pictures. 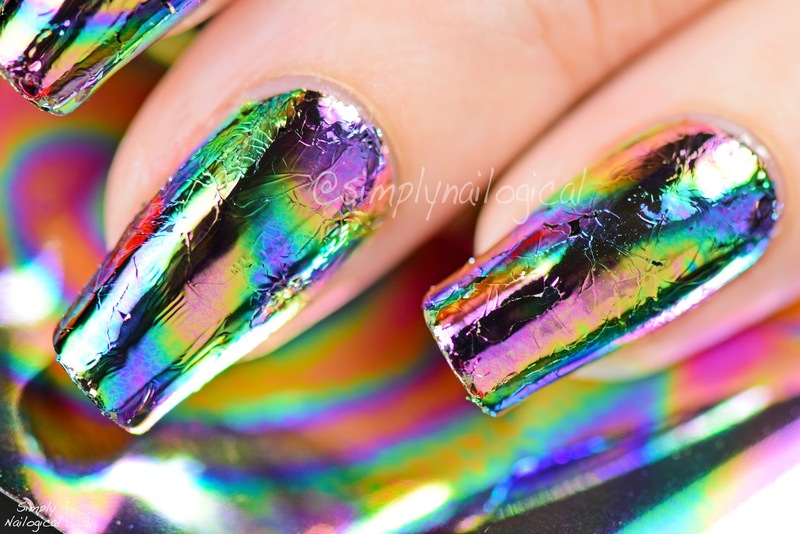 For New Years last year I tried a water marble with ILNP multi-chromes. 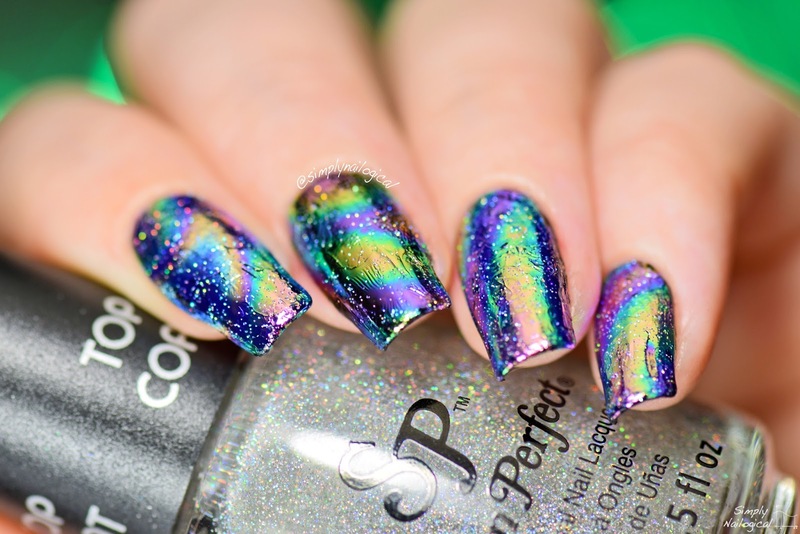 Of course the marble patterning was a bit of a disaster. 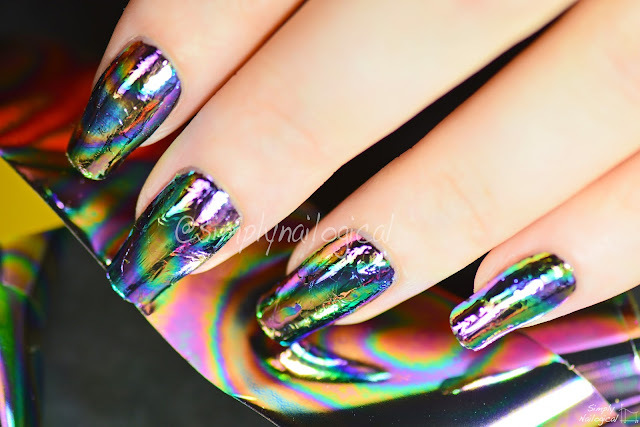 But the result looked kind of funky and oil slick-ish.